We have some great events coming up this week, especially our first ever Zine Tea Party! 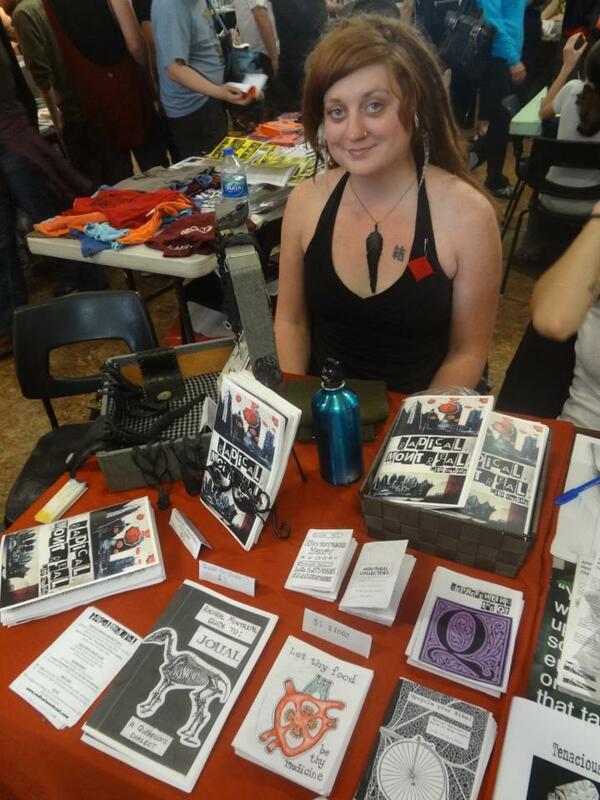 We just added a Book and Zine Sale, some come by, check our titles and support the organization! See details below. And don`t forget to sign our petition to become a student-fee levy group this week! Vert ta Ville aims to build a network of urban agriculture organizations on the Montreal Island through skill sharing and resource trading. This spring, Vert ta Ville succeeded in producing over 8000 seedlings in Concordia’s roof-top greenhouse and is supplying more than 40 gardens throughout the city. In return, these organizations have helped develop Concordia’s first urban garden at the University’s downtown campus. 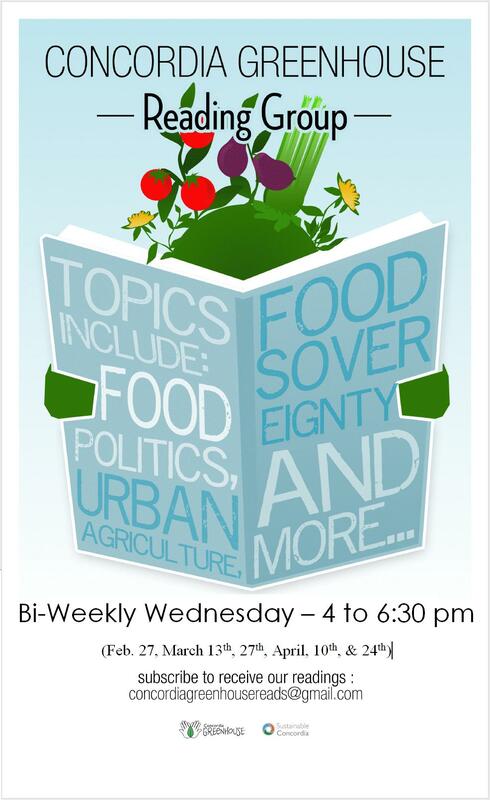 Each week, an expert from the field gives a workshop on urban gardening while volunteers, students, community members deepen their knowledge through caring for the seedlings and building the gardens. 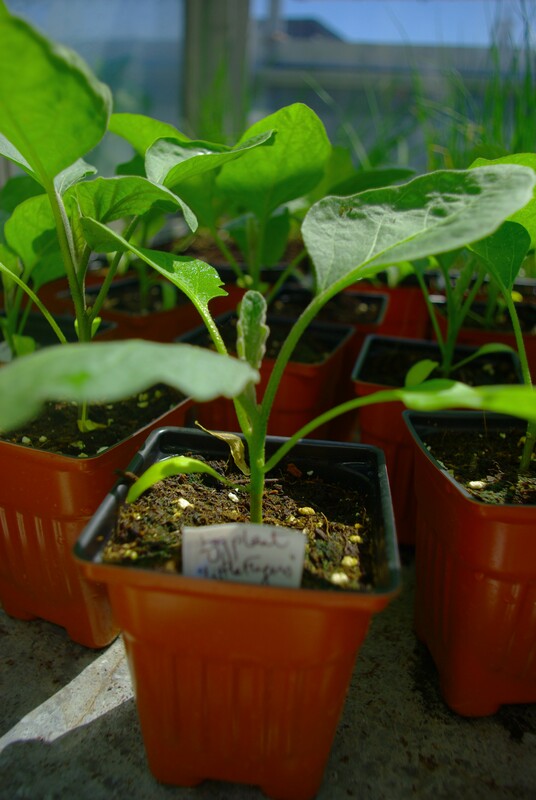 There is no better way to get your seedlings, than those produced naturally and locally in the Concordia Greenhouse this spring! We have many varieties to choose from! Plus stayed tuned for our mega seedling sale in May! Contact us at ConcordiaGreenhouse@gmail.com for ordering information. The Greenhouse is applying to run for an undergraduate fee levy, a process whereby student groups on campus request a number of cents per credit that would go towards the project annually. With the goal of maintaining existing projects, expanding, and keeping the space accessible to students as a study space and volunteer opportunity, the Greenhouse requires 750 undergraduate signatures in order to put forward a fee levy proposal for vote by undergrads in March’s CSU elections! Join us on Thursday at 12pm for a quick meeting in the greenhouse. We are looking for volunteers to come petition! Petitions will be available to sign at the Greenhouse (13th floor hall building) and Sustainable Concordia (2090 Mackay, 2nd floor), The People`s Potato and more! Petitioning will continue as long as volunteers are available! Or if you have additional inquiries feel free to email d1kiel@gmail.com. Bi-Weekly Reading Group – It’s Back! Join us for a zine tea party in the greenhouse!! Aquaponics is the loving marriage between aquaculture, or fish farming, and hydroponics, growing plants in nutrient-rich water. Traditionally, these techniques require highly controlled and/or near-sterile environments. However, an aquaponics system is designed to be more like an ecosystem by including many forms of life, and yields both vegetables and animal protein. 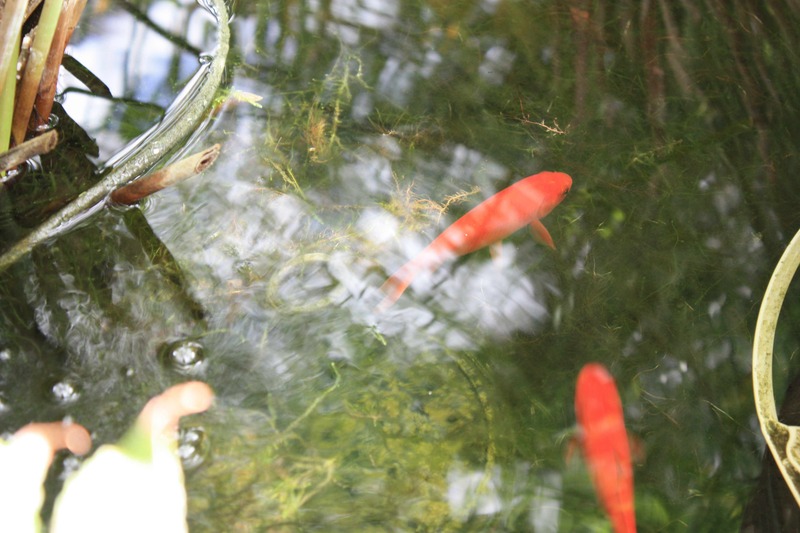 In simplest terms, the system is designed to encourage a mutualistic relationship between fish and plants, where fish waste is fertilizer, and plants a re water purifiers. The Concordia Greenhouse has hosted such a unique system since 2010, and in response to the fantastic expression of interest from the community we are hosting another information session on the subject Monday, March 11th at 6pm. We’ll go over the basic concepts of aquaponics, touching a bit on the biology and water chemistry involved. We’ll also review some major milestones and learnings from our own experience over the past 3 years. Also, this is a great opportunity to network and potentially collaborate with others interested in the subject. For more details on our project please see https://concordiagreenhouseproject.wordpress.com/projects/aquaponics/. Please RSVP to concordiagreenhouseaquaponics@gmail.com to attend, and include your level of french comprehension please. Previous PostComing Up at the Greenhouse!Next PostZine Tea Party!